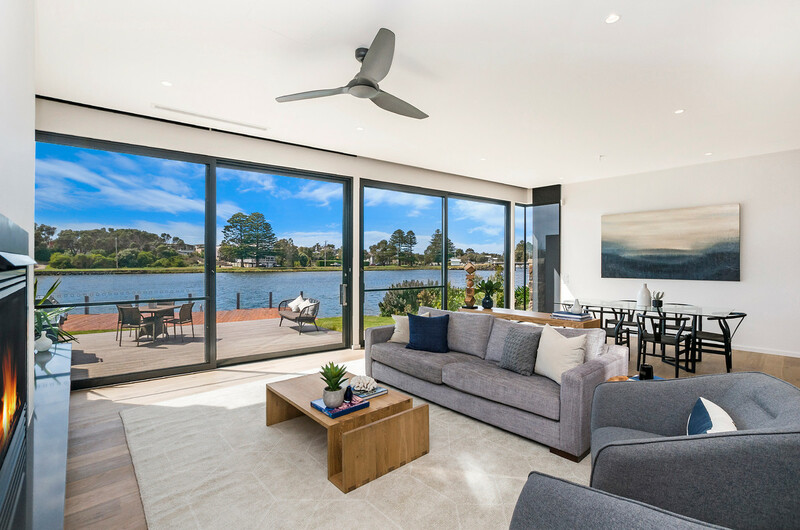 Impressively showcasing luxurious finishes, spectacular proportions and contemporary style, this brand new, 4 bedroom, architecturally designed residence delivers an enviable waterfront setting. 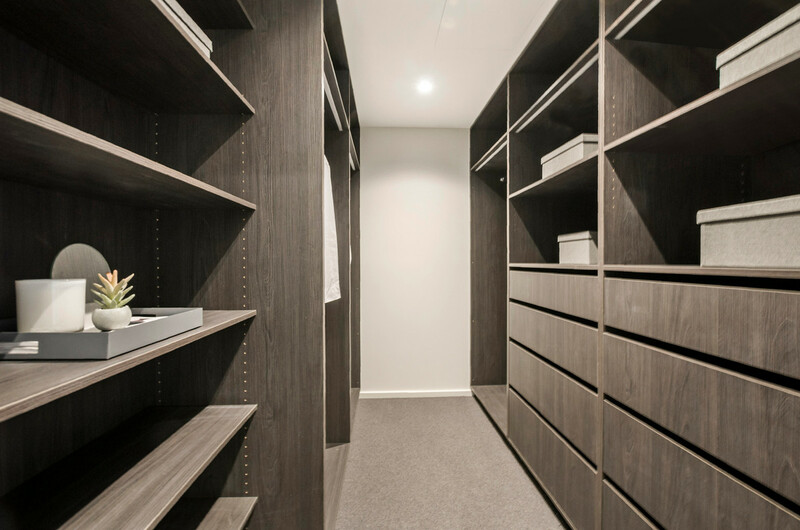 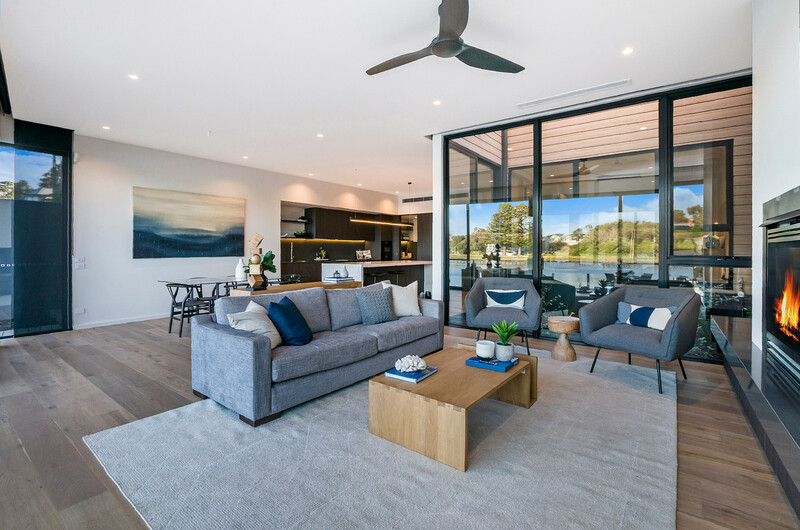 Behind an elegant facade, soaring ceilings and timber floors define the spacious ground floor living domain. 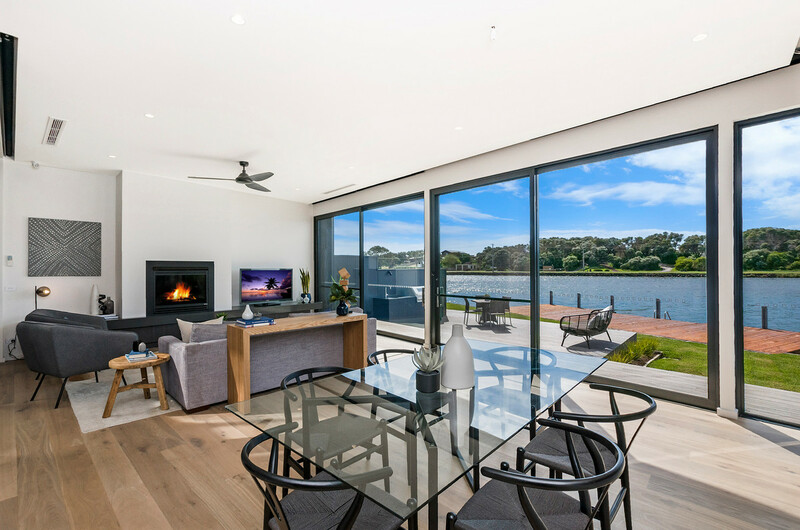 A superbly appointed state of the art kitchen features stone bench-tops, butlers pantry, integrated fridge, freezer and dishwasher as well as a suite of Miele appliances. 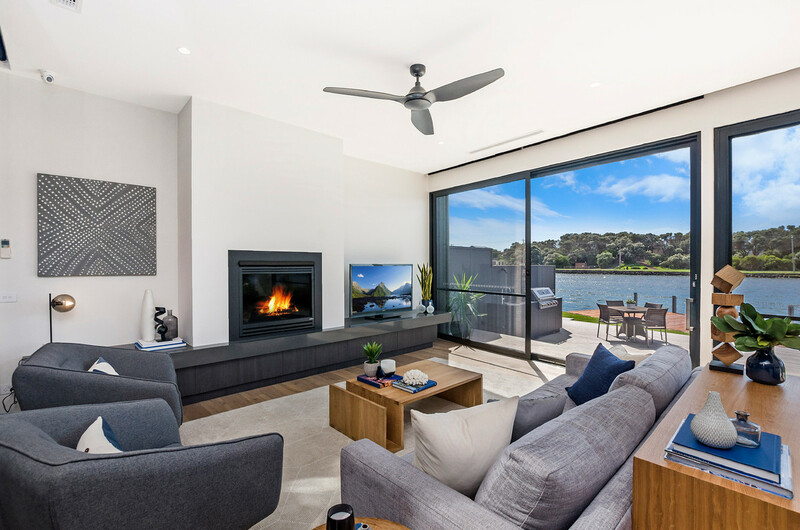 The open plan living and dining is thoughtfully designed to provide seamless connection to the outdoor barbecue area and decking. 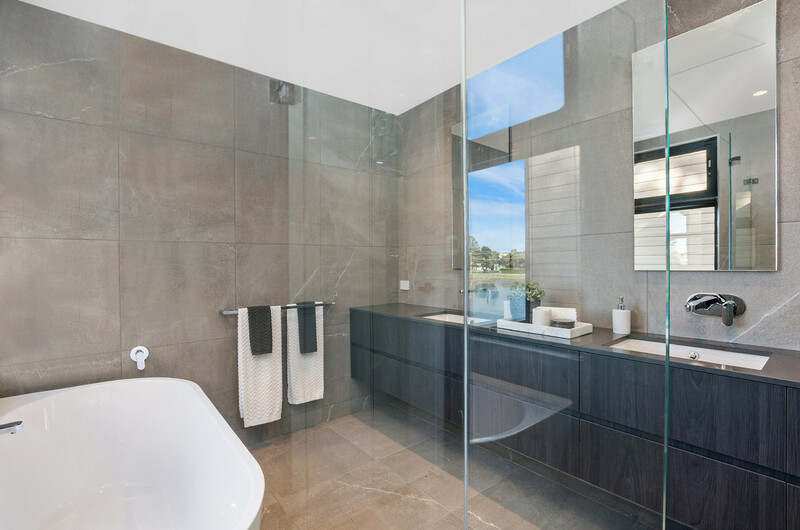 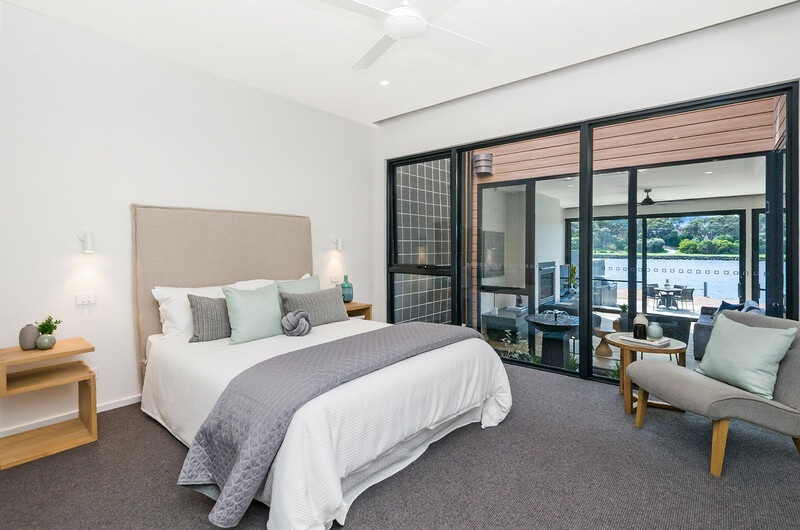 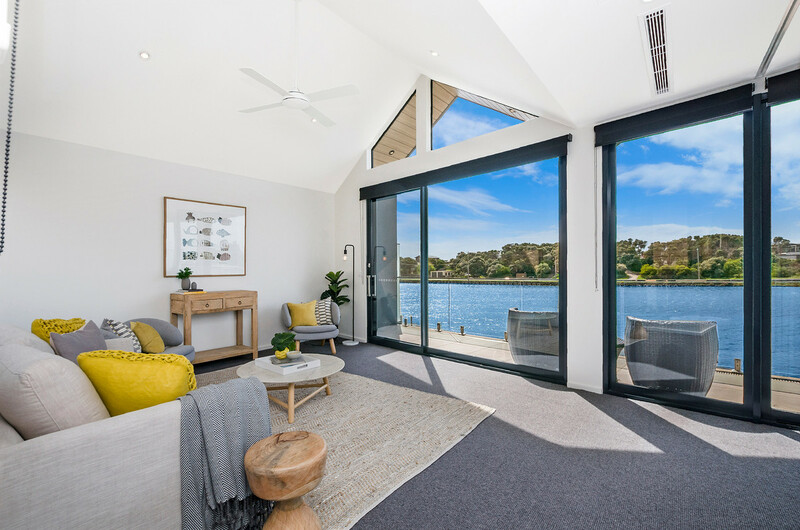 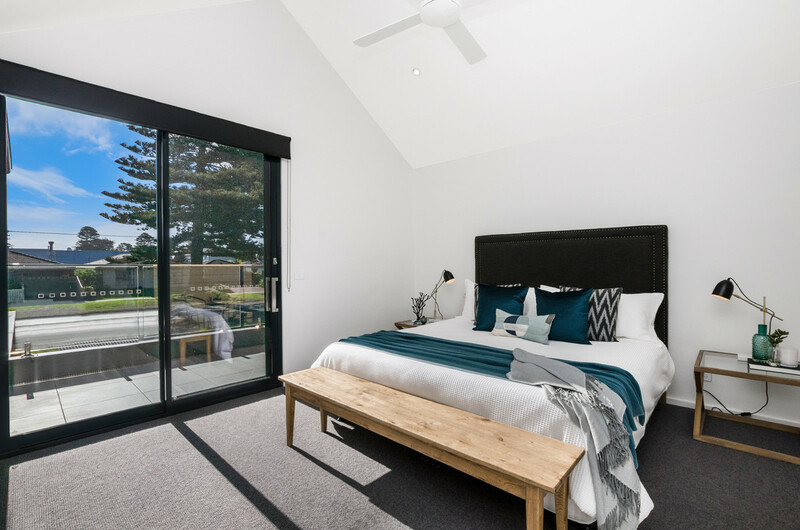 The floor plan allows spectacular views of the Moyne River from multiple rooms and the flexibility of having master bedrooms with ensuite on either the ground or first floor. 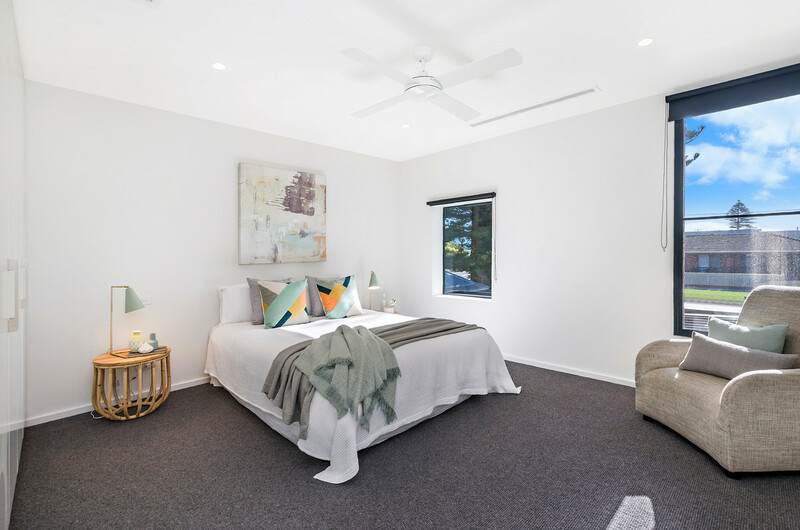 Comprehensively appointed throughout, additional features include a large double garage, inbuilt security system, underfloor heating in bathrooms, automated window furnishings, ducted vacuum and individual ducted Daikin heating and cooling systems in each room. 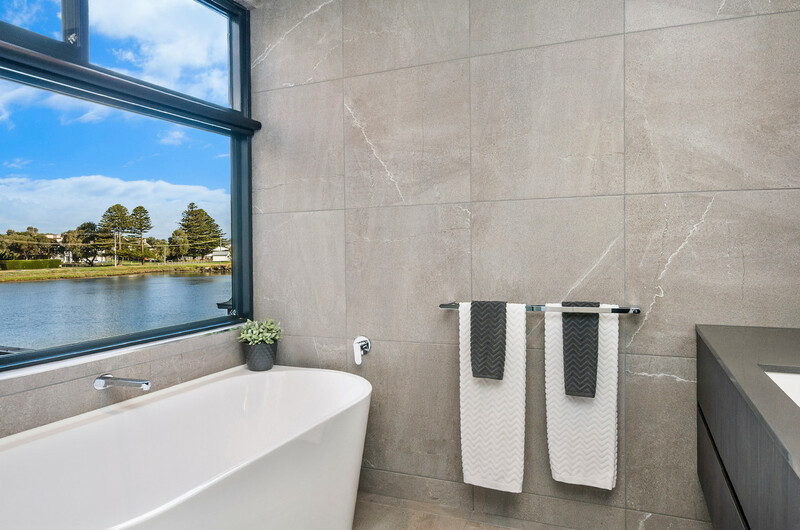 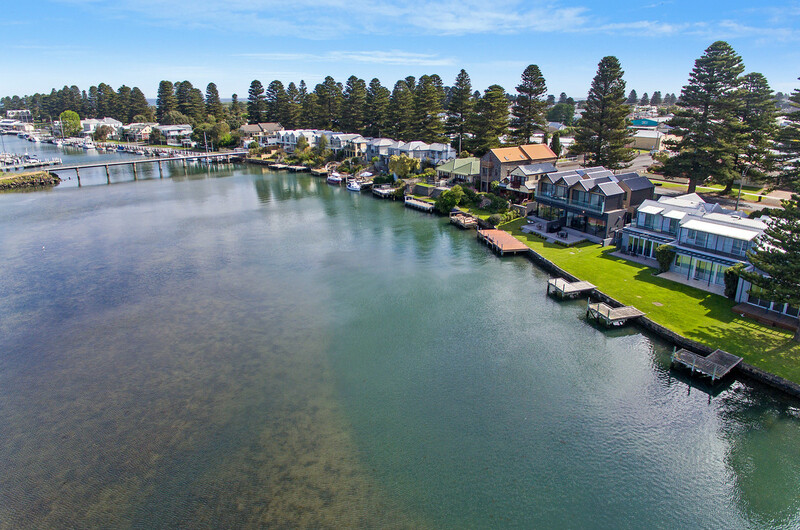 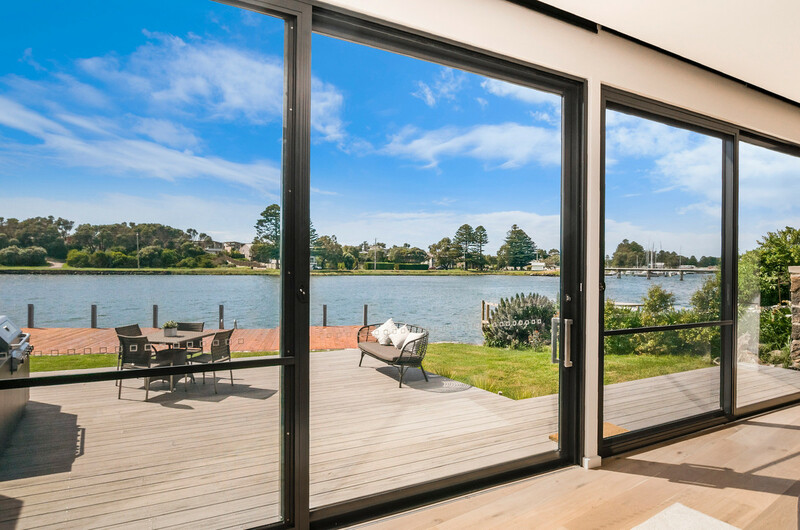 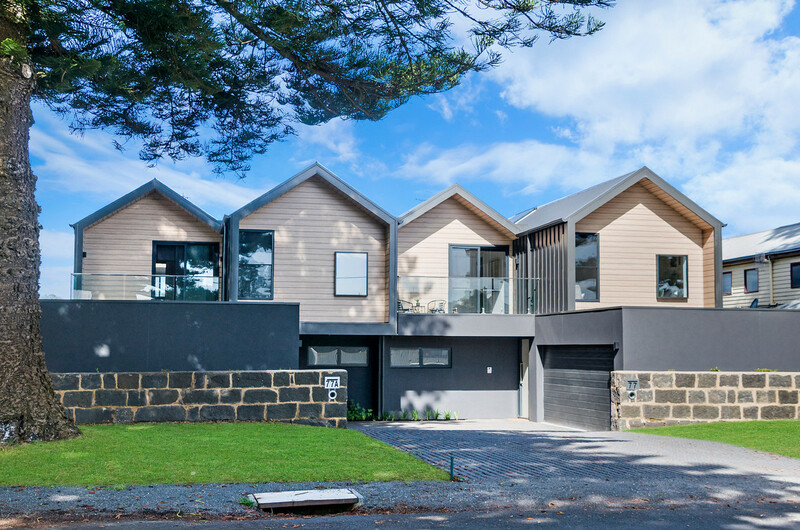 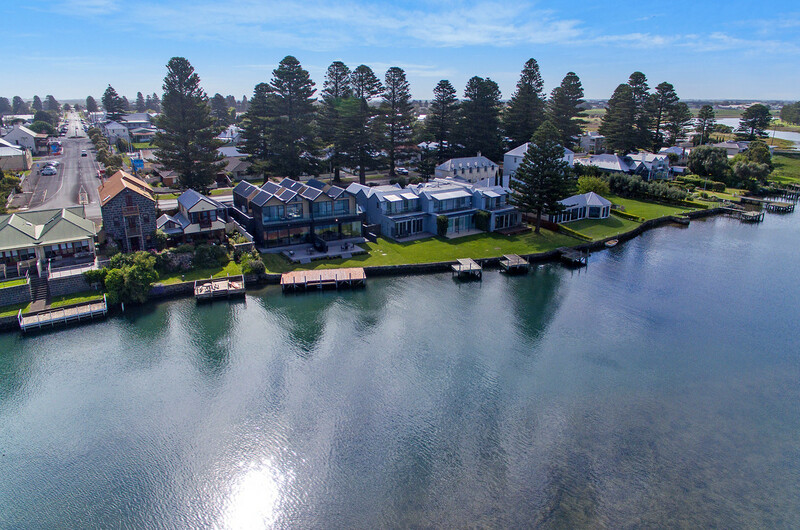 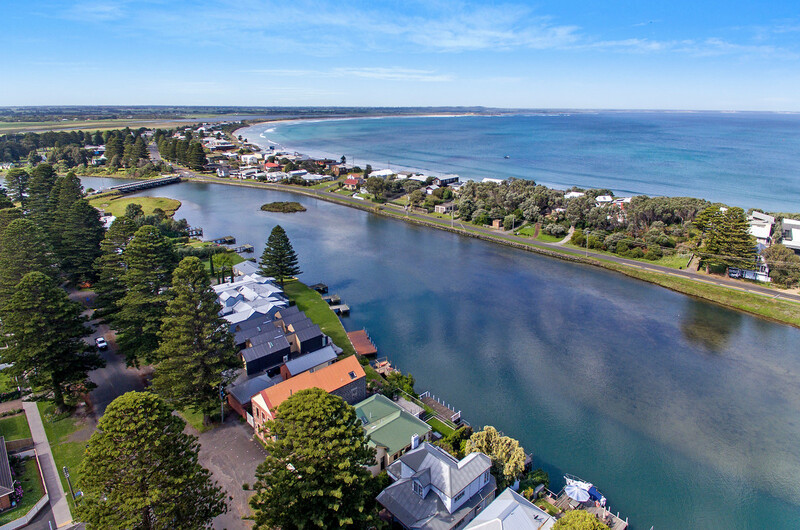 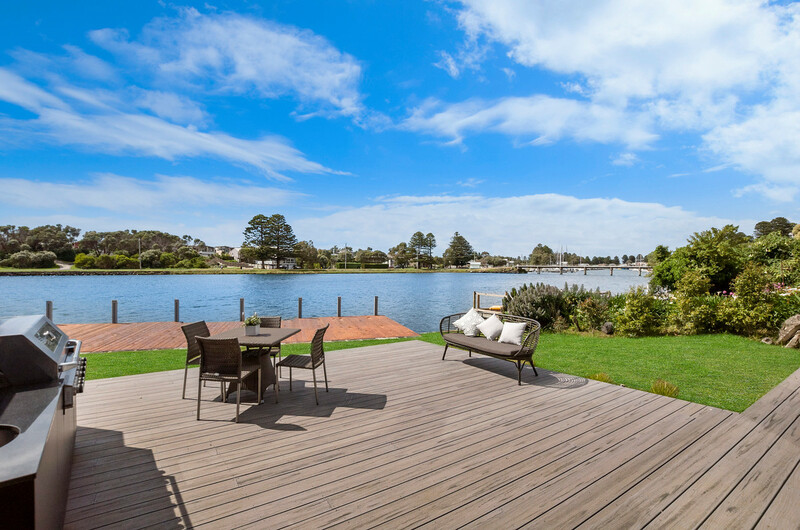 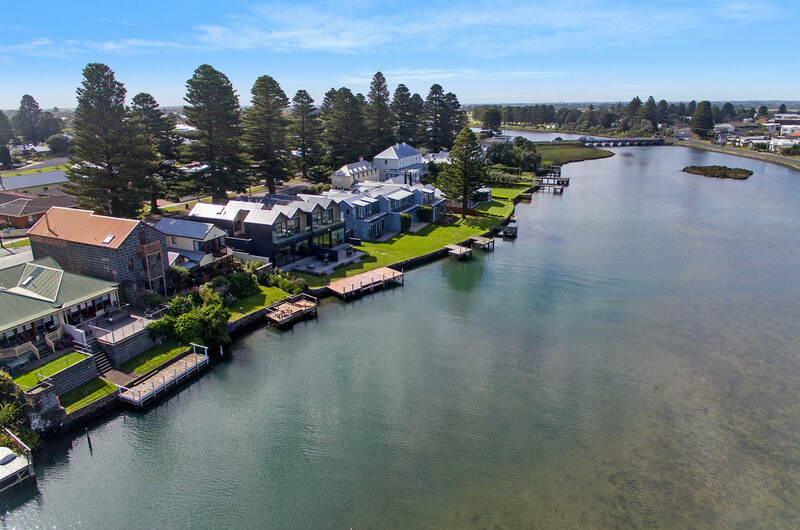 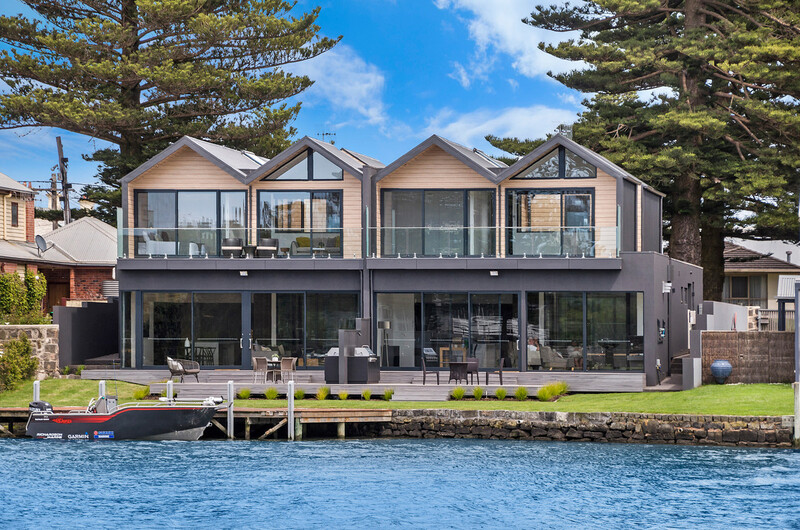 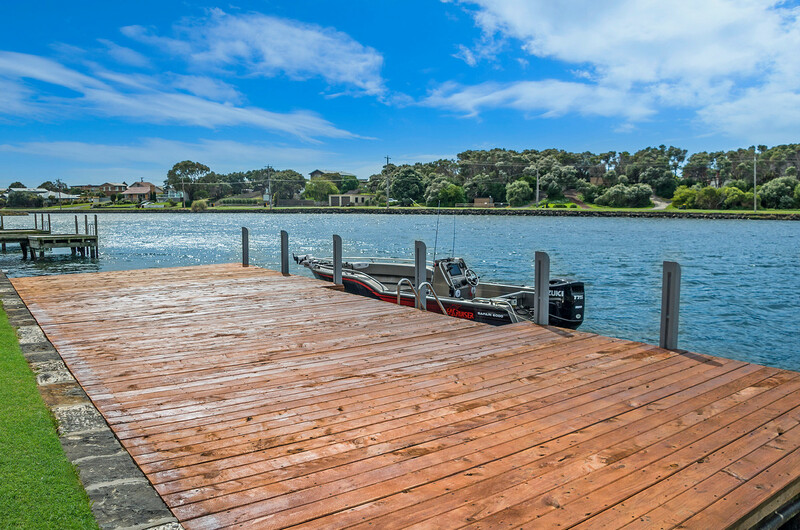 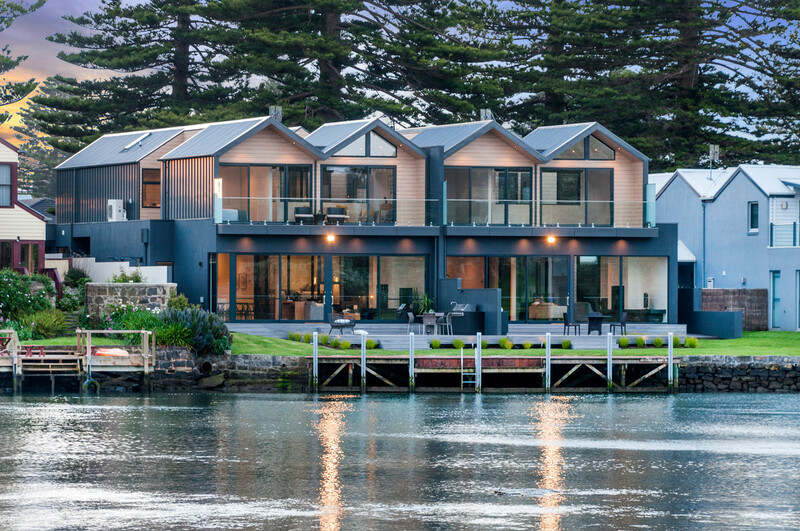 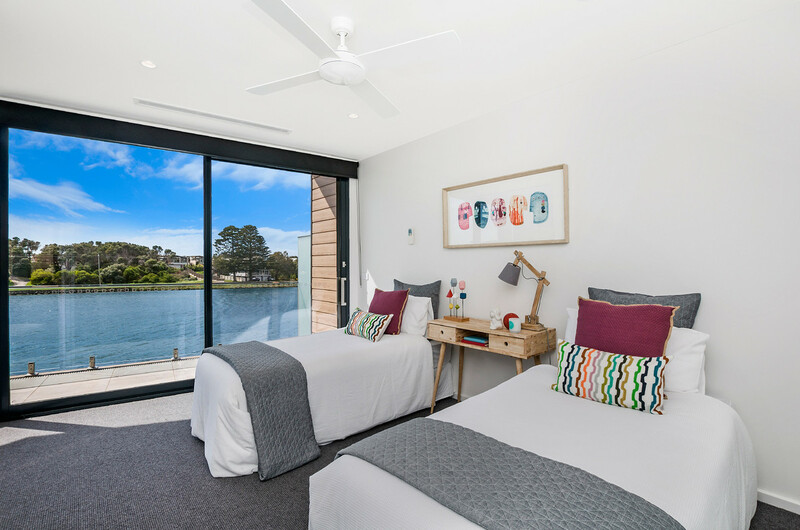 Located in a position to not only enjoy everything the Moyne River has to offer (from the approximately 14 metre jetty), but also a short stroll to Port Fairy’s famed beaches, restaurants and cafes.